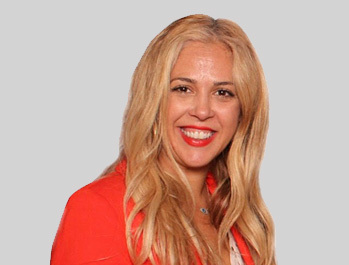 Sophia Constantinou - Lyons Mortgage Services, Inc.
Sophia Constantinou has served in the role of Vice President of Business Development at Lyons Mortgage Services, Inc. for the past 20 years. She is a licensed Mortgage Loan Originator (NMLS ID: 58967) in New York, New Jersey and Connecticut with extensive experience in both Residential and Commercial lending. Sophia is very proud to have helped thousands of clients buy their perfect homes, investment properties and vacation homes. The greatest joy for her is helping first-time home buyers buy their dream home. She is also very active in working with developers who are building Multi-Family and Commercial or Mixed-Use projects. She was recently nominated for a Queens Power Women in Business Award. Sophia has an M.B.A. from Adelphi University and a B.S. from St. Francis College. She was born in Cyprus and speaks Greek fluently.